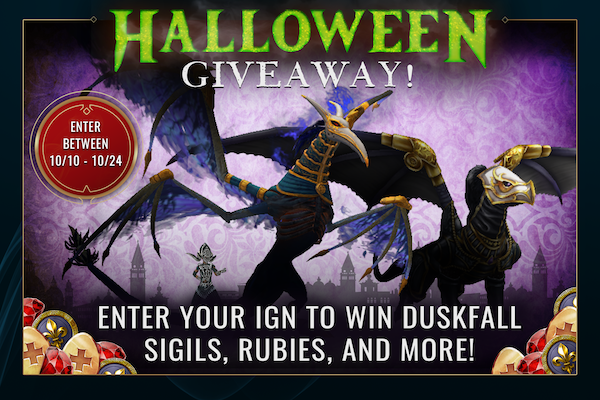 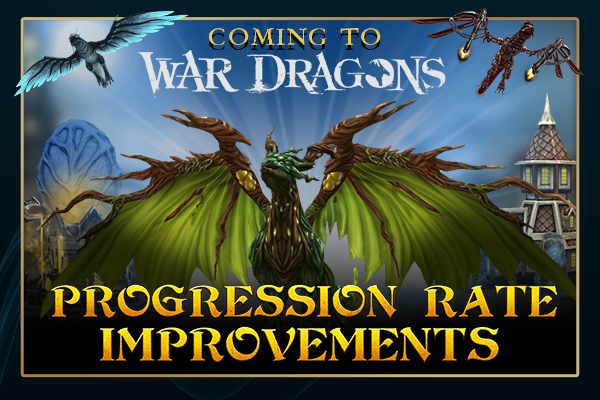 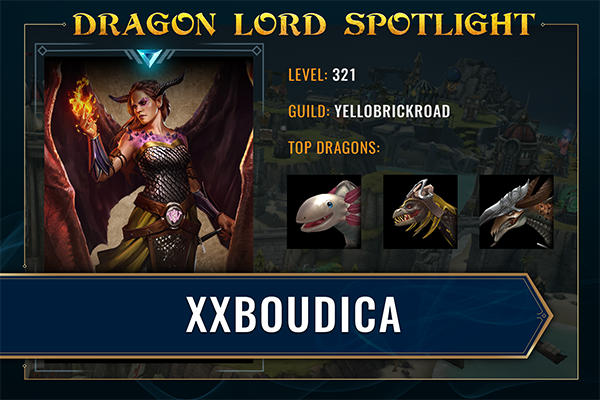 Spooky treats await you in War Dragons this Halloween! 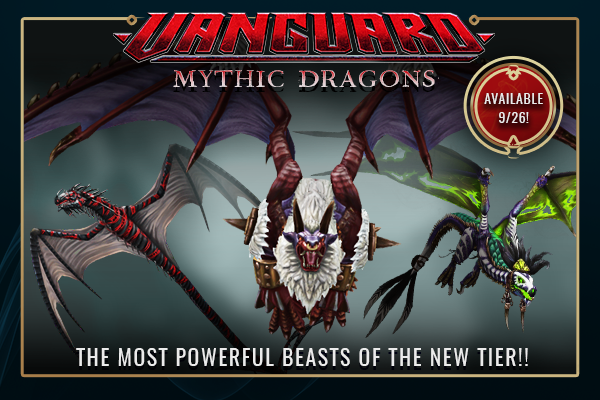 Unleash the night! 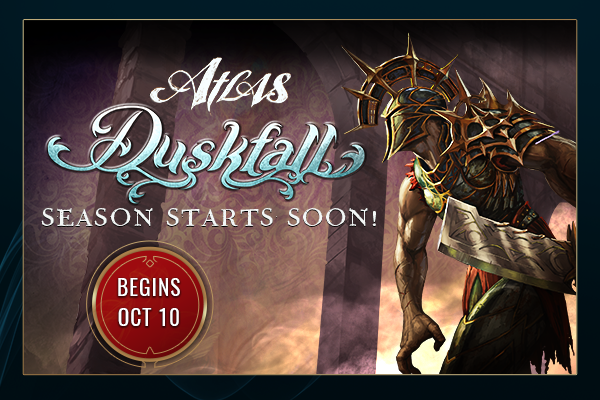 The Atlas Duskfall Season of Conquest Draws Near!